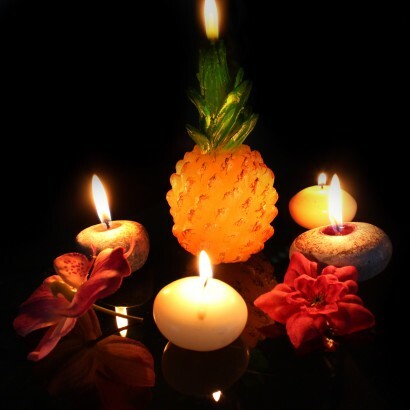 A fruity candle with feel good vibes, this large pineapple candle is delightfully kitsch bringing a tropical feel to your home. 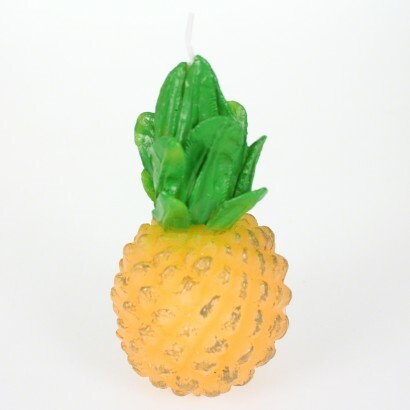 Made from paraffin wax, this funky candle has a 22 hour burn time, long enough to host a candlelit luau or for romantic nights in. Enjoy fruity dinners and tropical parties all with this exotic candle that's almost too good to light!